Photography by Maria Paula Armelin. Gut renovation and two story addition on an 1890’s row house in Brooklyn’s Red Hook neighborhood. 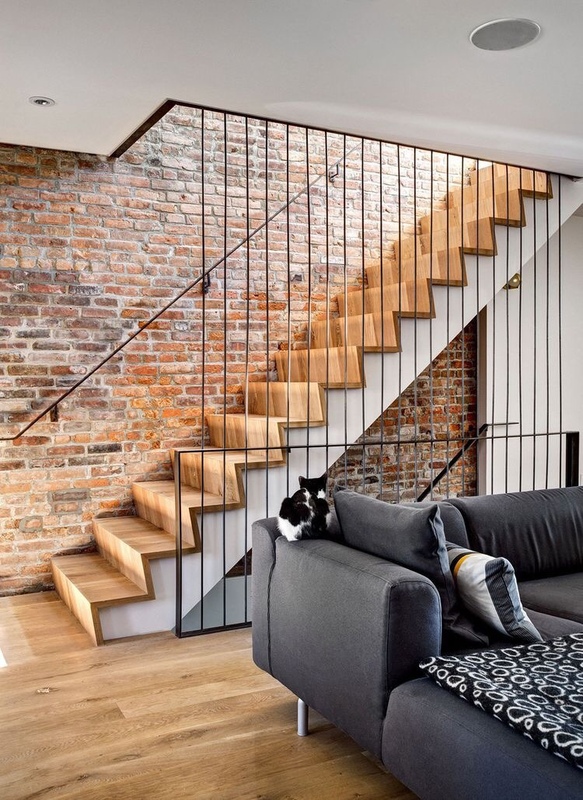 The design of this townhouse sets out to utilize natural, reclaimed, and common materials in a contemporary fashion. Renovation completed on an extremely tight budget with a very hands on approach to testing fabrication methods while the house was under construction.